We as a Flight Service in 2012 started a number of community support projects for the community use of the Flight Service and for the benefit of its employees. There are several reasons for these activities. We hope in time, after capital expenses are paid off, to provide support for medical flights. These are made at no cost to Zambian patients or Kalene Hospital that referred them to us to be flown. It amounts to approximately $6,000 worth of flights a year. The Medical Fund for this purpose does not have sufficient resources, so this should help. It provides extra working hours for some of our employees and a job for family members who help carry out this work. It provides nutritious food for our employees and the broader community. 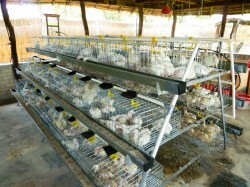 They can now purchase eggs and chickens formerly not available locally. 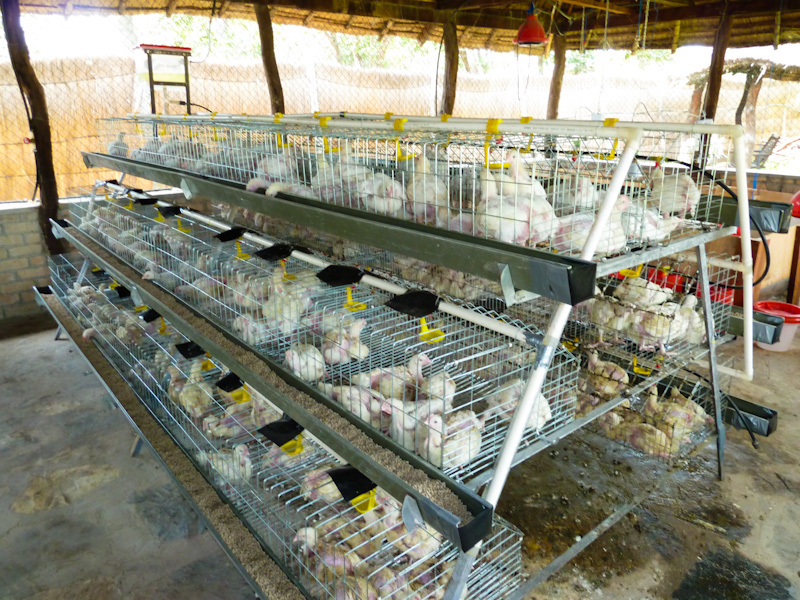 We transport chickens and eggs to other mission stations on scheduled flights. We are in the process of looking into a variety of other community support activities which you can learn about in the “future” section below. 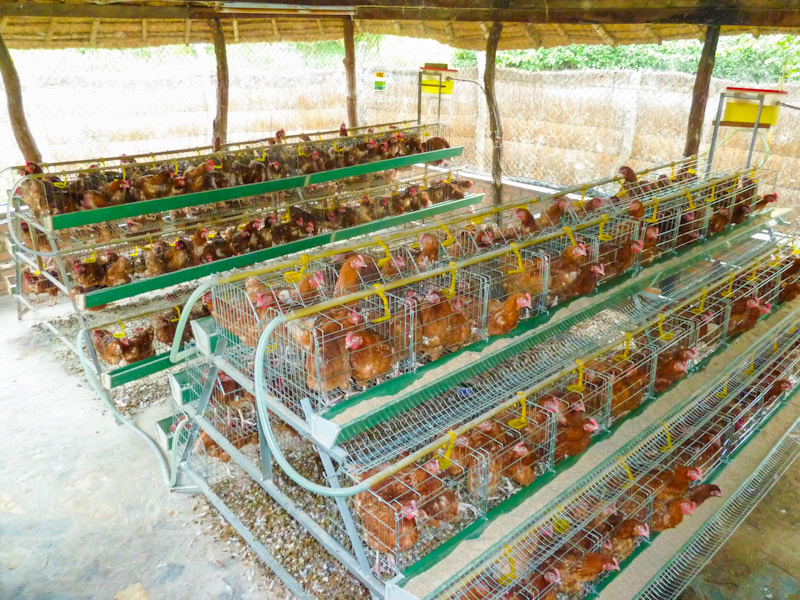 We gradually increased to 180 layers by flying them and their cages from Lusaka over a 6 month period. In late 2012 we doubled the number as the demand increased, so we now have 360 layers. We sell directly to the mission community. Our employees or their family members sell eggs to the public at home to make extra income. 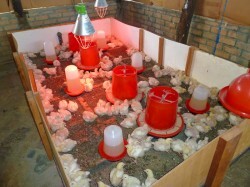 Raising broilers has been going well for over a year now. 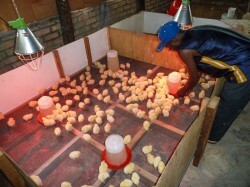 Day old chicks are purchased in Lusaka and flown up to Kalene. We raise 200 at a time and make them available to missionaries and the local people improving their nutrition. A team of 4 workers has been trained by Bruce and they are able to process 50 chickens in a day. A number of activities are being investigated to see how beneficial they might be. We are in the process of digging two small fish ponds. Fish is not readily available in our area and would be very nutritious for the local people and missionaries. Bruce is learning how to raise bees using the Kenya top bar beehives. 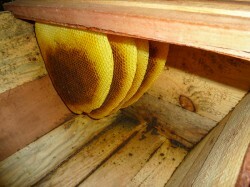 This will give a much cleaner honey than produced in the local bark-type beehives. 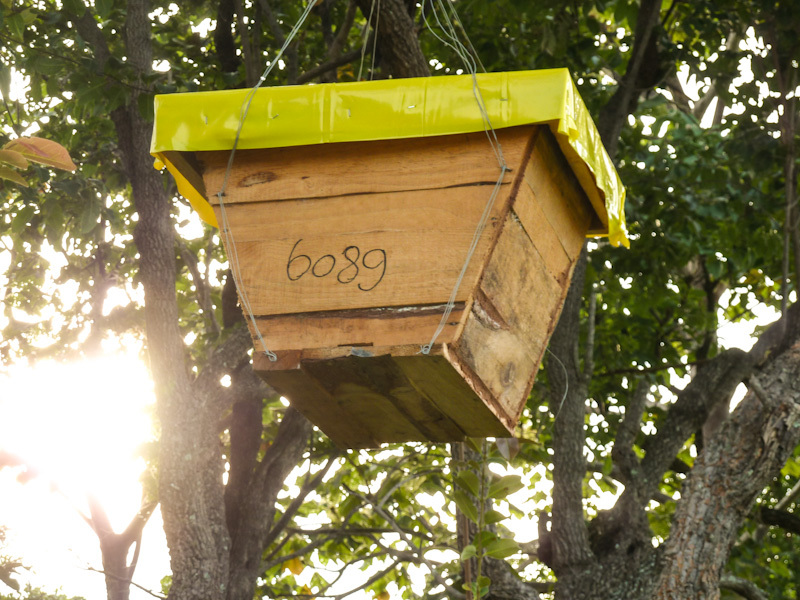 Presently 6 swarms have been captured in swarm boxes and transferred into large beehives. Two apiaries have been set up with 5 hives in each which will be expanded to 10 hives in the future. There is potential to provide swarm boxes and bee hives to the local people. Much honey could be harvested in this area. 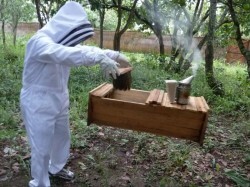 We would facilitate in providing all that is needed to do it, and then buy the honey from them. The honey would be sent to another mission in town to be processed and sold. The income from these activities would help provide funds for the medical flights, as well as give employment for the local people. If you would like to help or would like more information about these activities please contact us.